The very words evoke emotion. Most of the emotion is anger. Anger by those for gun control and anger by those against gun control. 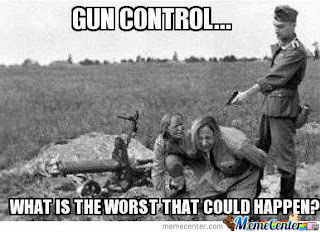 I understand the emotion of those who desire more gun control. 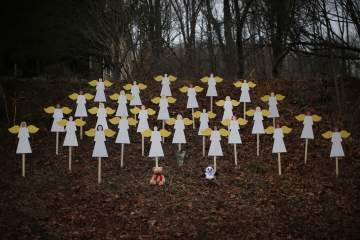 After watching media reports of mass shootings, often correctly called massacres, there is great emotion to control what happened. Unfortunately, emotion gets in the way of rational thought and media attention promotes irrational thinking. We've heard the old adage, "guns don't kill people; people kill people." 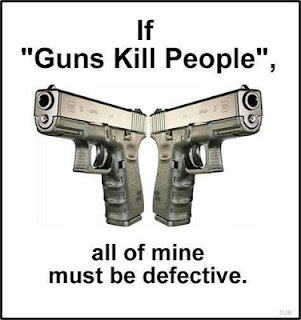 Well, as hard as it is for gun control evangelists to understand or believe, this old adage is actually true. I have been a gun owner since I was twelve years old. 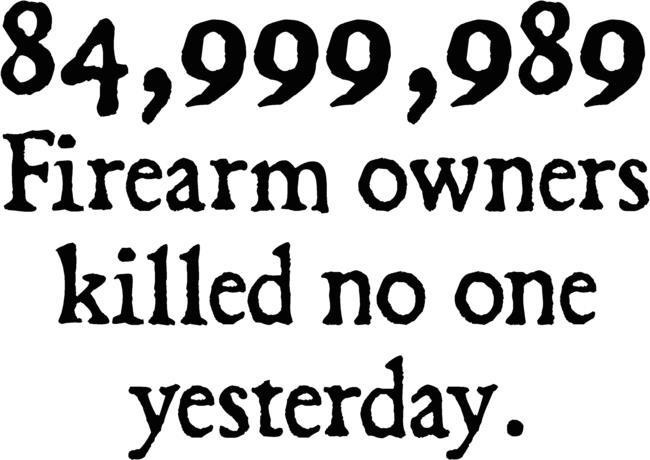 My guns have only killed rabbits, squirrels, birds, and a few unfortunate tin cans that happened to be laying around. 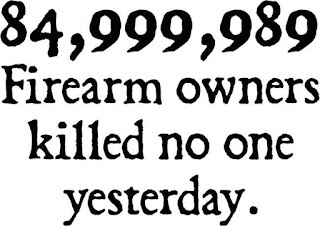 Never have my guns been pointed at anyone and never once have they killed anyone. Well, that may not be entirely true. I inherited a 10 gauge shotgun (which doesn't work any longer) which has the family history of possibly having killed a horse thief prior to the American Civil War, but there is no way to substantiate that claim. This kind of thought is dangerous to the well being of Americans and the survivability of the US Constitution. Oh yeah, it was all a result of a revolt against tyrannic rulers from England, Maybe that's why Morgan thinks it should only be muskets and seeks to undermine our Constitution. 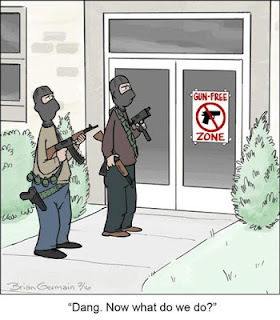 Gun control advocates want to ban assault rifles and high capacity magazines. Again, more emotion. Gun control advocates want to do something, but they just don't know WHAT to do. So instead of thoughtful resolution, they go after emotional issues. Gun control isn't really about controlling guns; it's about controlling people. 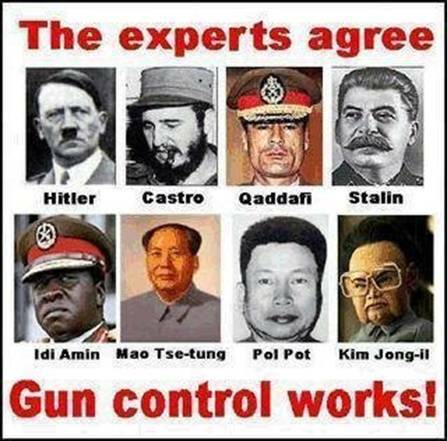 Who is really behind the gun control movement? Yes, you have all kinds of liberals who have jumped on the band wagon, but who is driving the wagon? I believe it to be those who wish to destroy America as we know it. 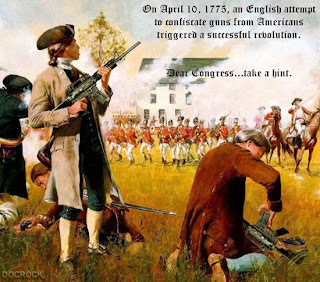 Those who desire a dis-armed population that they can control, or dispose of, without resistance. History has shown this an effective population control method of other countries. In America, we have the 2nd Amendment to protect Americans from those who would attempt to control us like Hitler, Stalin, or Mao. Unfortunately, many well-meaning people have bought into the idea that if you control who has guns, you can control crime and prevent massacres. Ask those who died in the Murrah Federal Building or the World Trade Center how many guns were used in those massacres. And don't forget about Chicago. Chicago has the toughest gun control laws in America and the highest homicide rate in America?